Howdy! Be it Email automation. Be it Conversion marketing. Campaign Rabbit has got your back covered. Time to enjoy your cup of coffee. ‘Coz Campaign Rabbit makes the following tasks- a piece of cake. Stay connected with every customer even after a sale is complete. 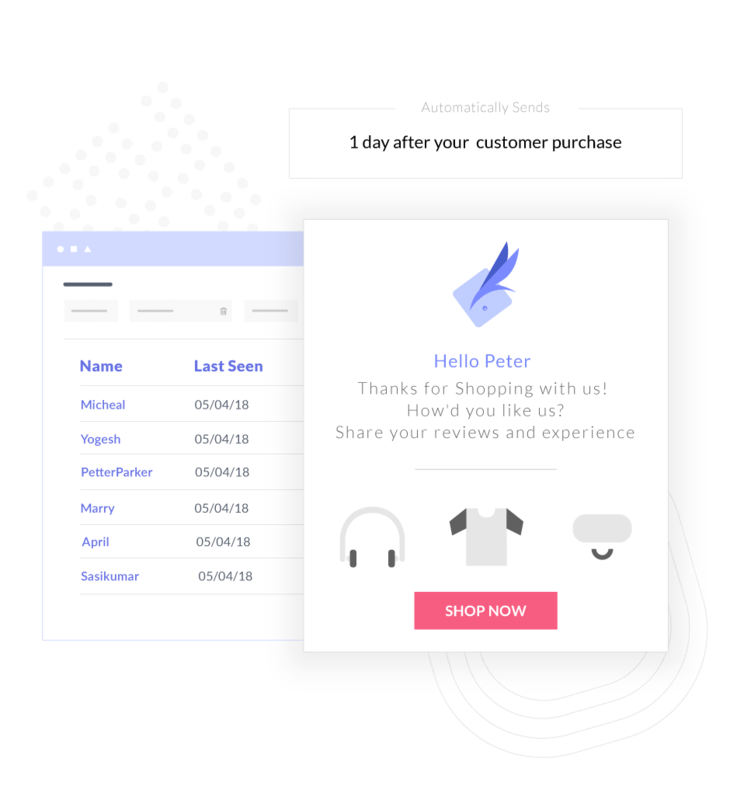 Ask them for product reviews, feedbacks, survey forms, and share valuable information like safety instructions, user manual – after every purchase. “How You doing?” is the best message to start it again. 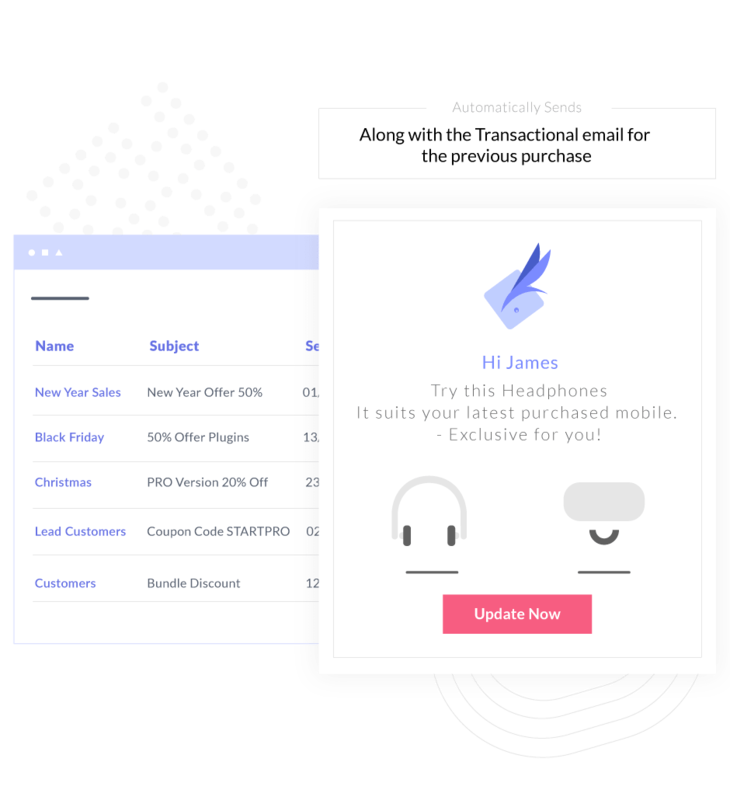 Send personalized emails to customers who haven’t visited your store for a long time. 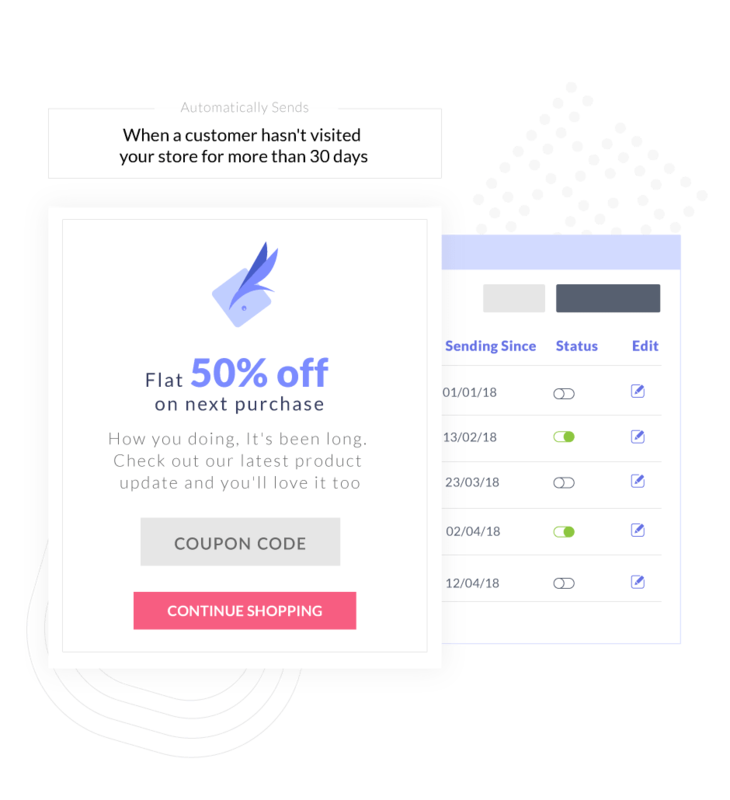 Increase your sale conversion opportunities by recommending products that your customers can’t refuse relating to their purchase history. Remind your customers of What’s still left in the shopping cart. Draft personalized emails to encourage them in completing the purchase.